The school has prepared a draft revised enrolment policy which will replace the existing enrolment policy once ratified by the school Board of Management. If you would like to view the draft, it is accessible above in the ‘Information for Parents’ tab. 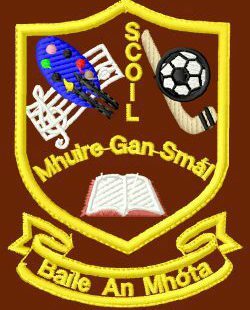 If you have any comments or queries in relation to this draft revised policy, please direct them to Mr. O’Farrell, school principal. Thank you.